Tags: Devil Teeth, Honeydew, Mint. 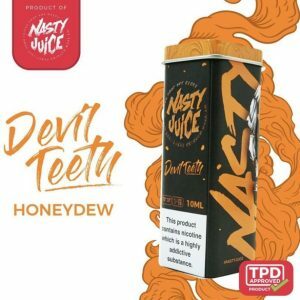 Nasty Juice Devil Teeth offers a fresh honeydew flavour that is pleasantly fruity on the inhale and a captivating exhale with a touch of fresh mint. 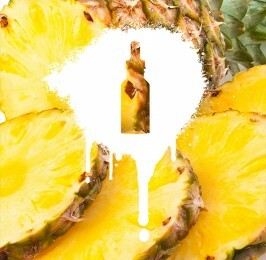 Capturing that smooth summery essence, Devil Teeth e liquid is just like sinking your teeth into a juicy honeydew melon on a hot sunny day. If you’re looking for a rich honeydew fruity flavour with a cool touch of mint, then Nasty Juice Devil Teeth is for you. Nasty Juice is a household name in Malaysia. 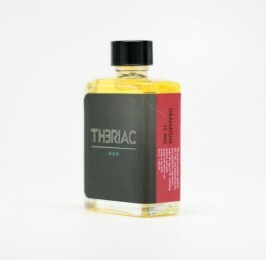 It is the most popular and sought-after e-cig liquid in the country and also internationally. Established in July 2014 and officially launched in December 2014 are very proud of leading the industry to its peak. Over the years the e liquid company has proven itself at all shows winning awards globally making us at Cloudz Vapour proud to launch them as our first Malaysian e-liquid brand!